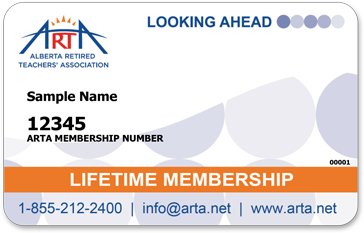 All members of ARTA are issued a membership card. 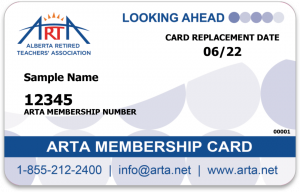 A second card is supplied to members who subscribe to the ARTA Retiree Benefits Plan. Each of these cards has important features that you should be familiar with. 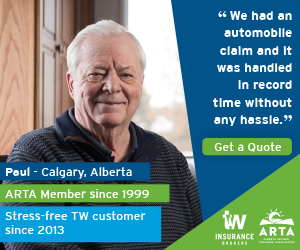 The ARTA Membership Card contains three important pieces of information. Type. 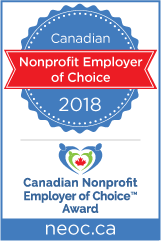 This is your membership category and is mostly just for office use. 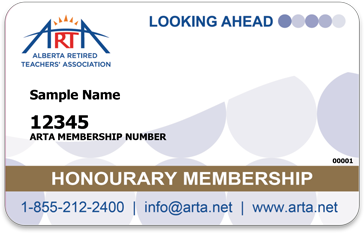 The different types of cards are: ARTA Membership, Honourary Membership and Life Membership. Expiry Date. This is your membership expiry date. If you are in doubt as to when your membership renewal is due, it is this date. 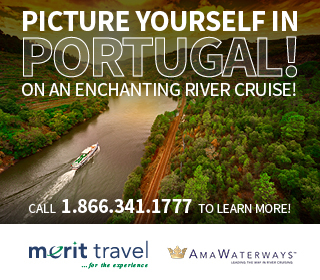 Each time you renew your membership, you will receive a new membership card. That new card will have a new expiry date.